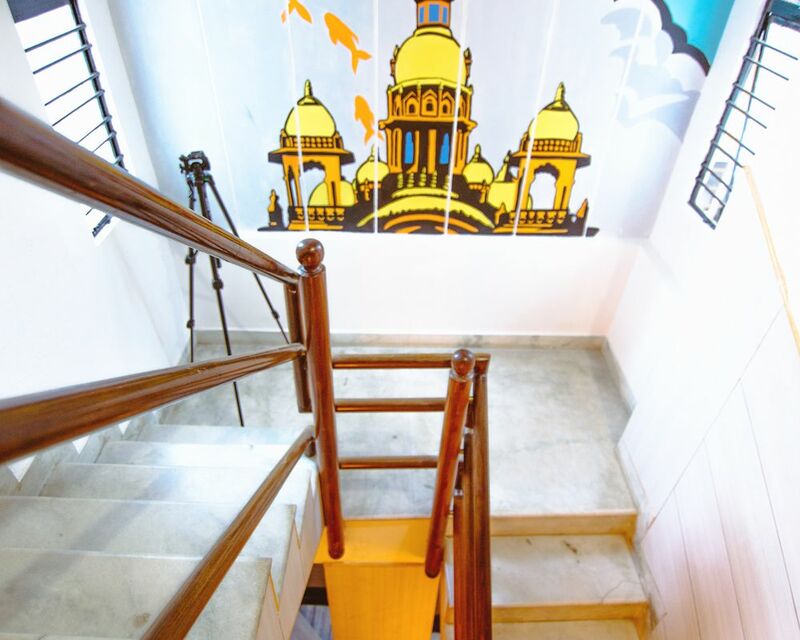 Located in India’s deep-breathing capital, Gokulam in the north of Mysore. 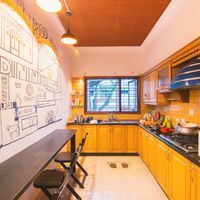 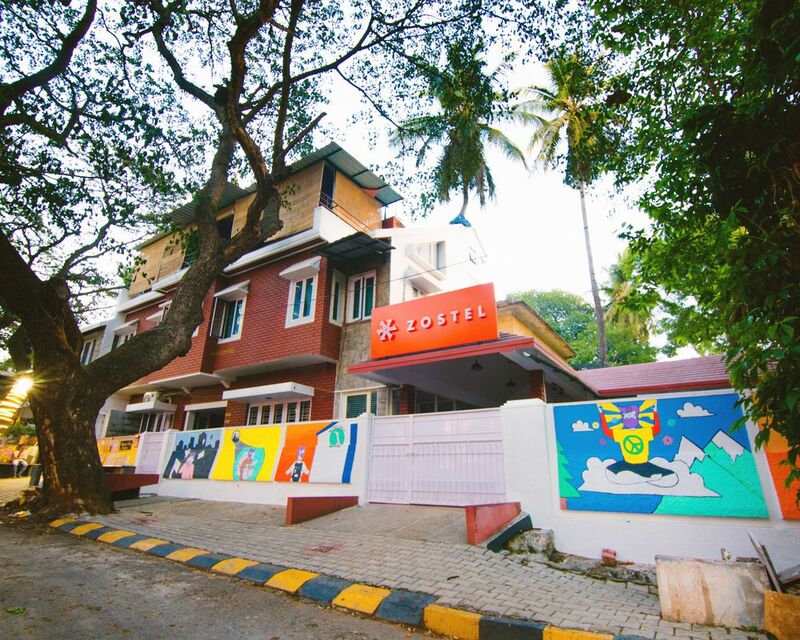 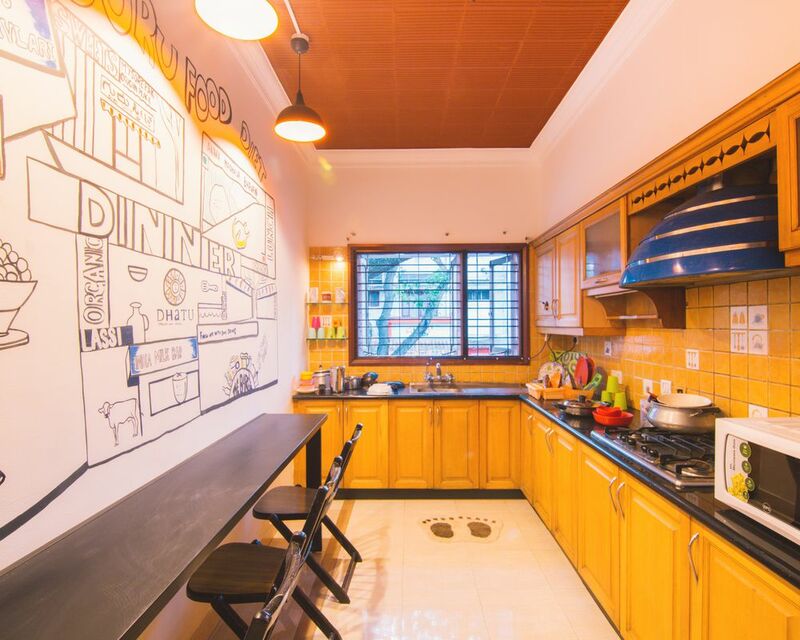 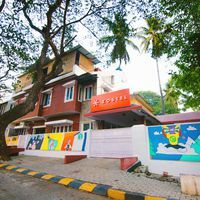 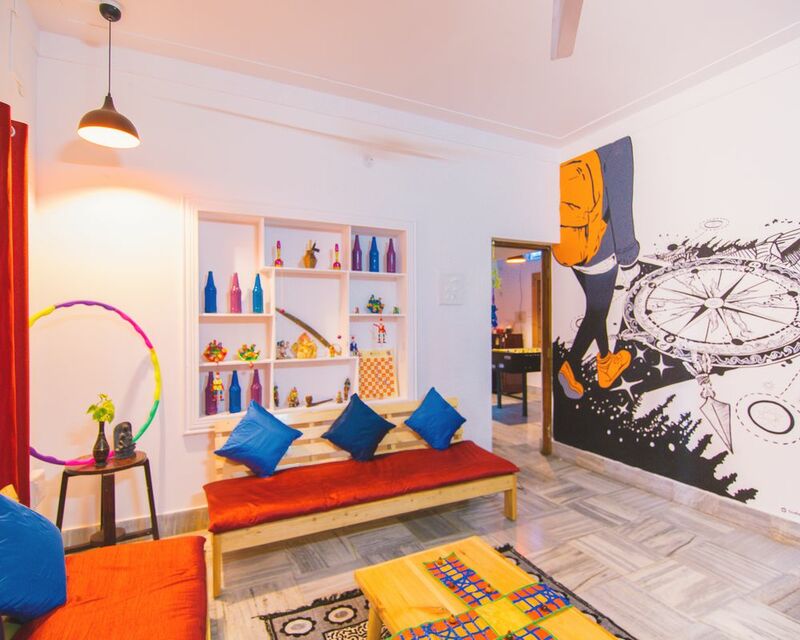 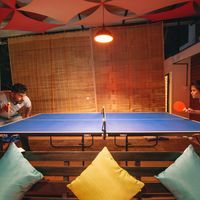 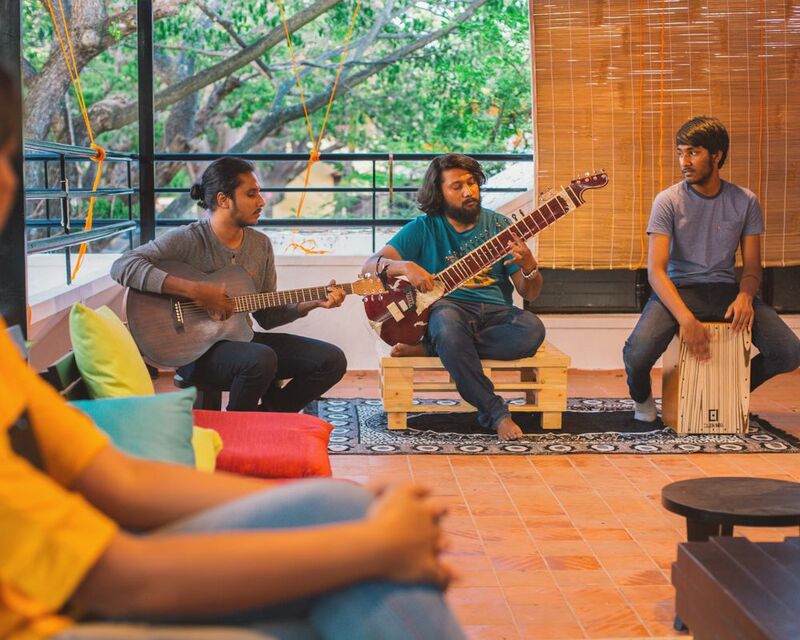 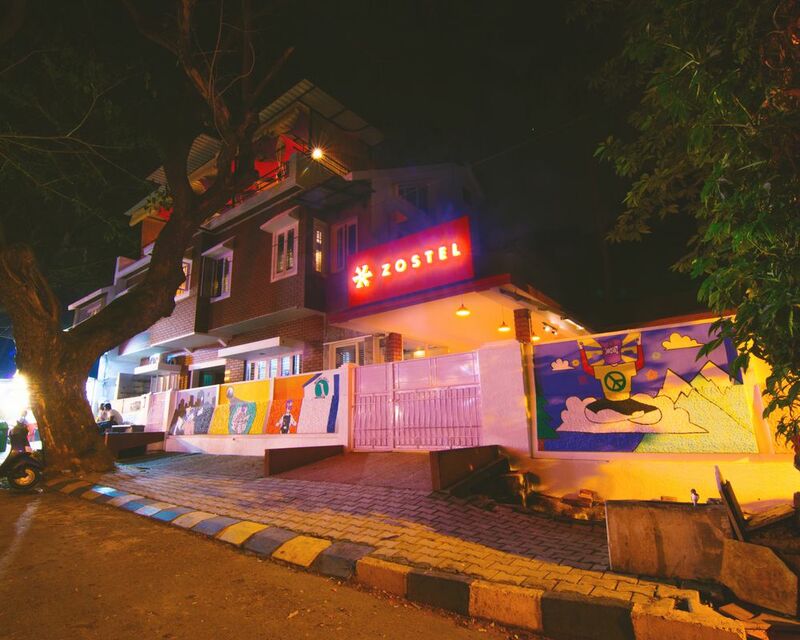 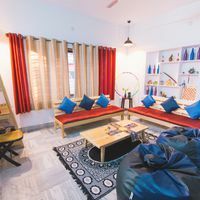 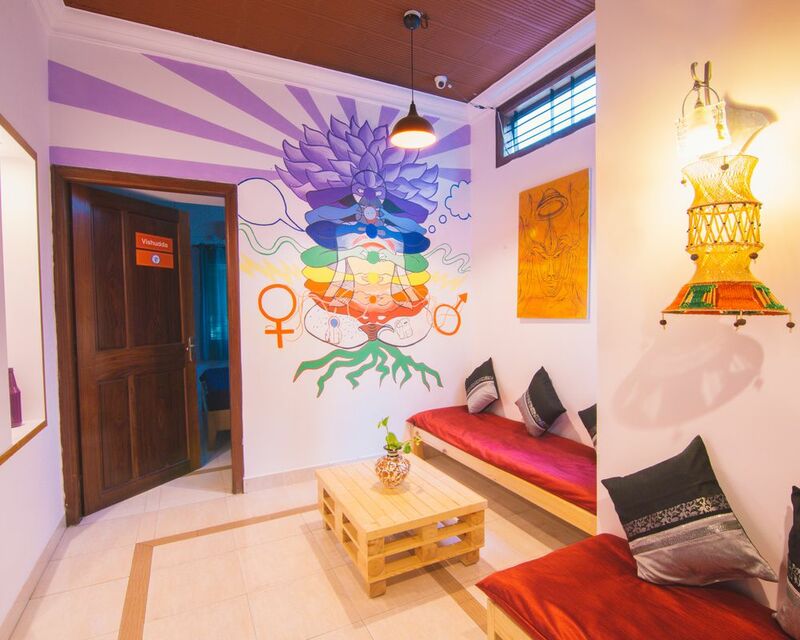 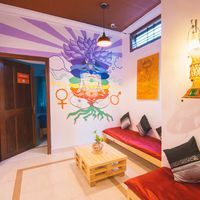 Our hostel is a backpacker’s yoga retreat amidst the atmospheric district of spice stores and incense stalls. 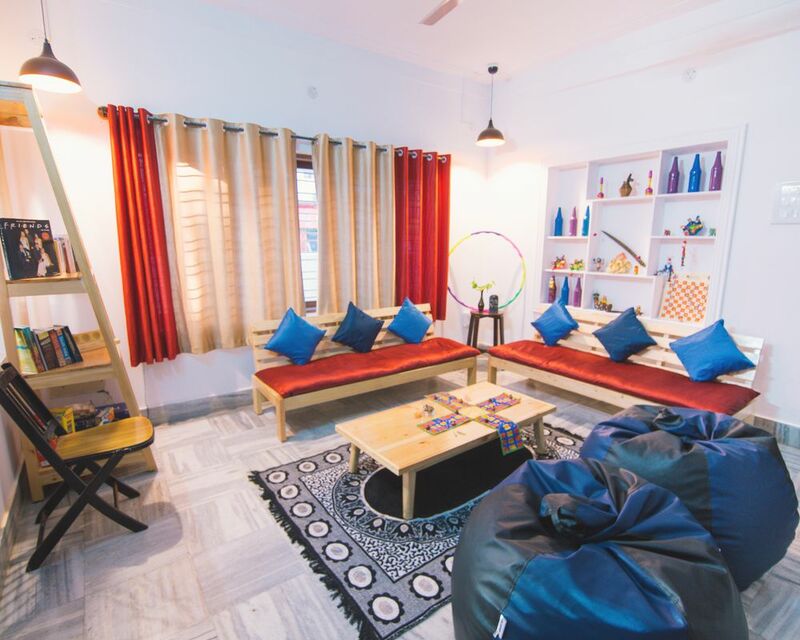 Gokulam is a dynamic place; away from noise, traffic and pollution of the city. 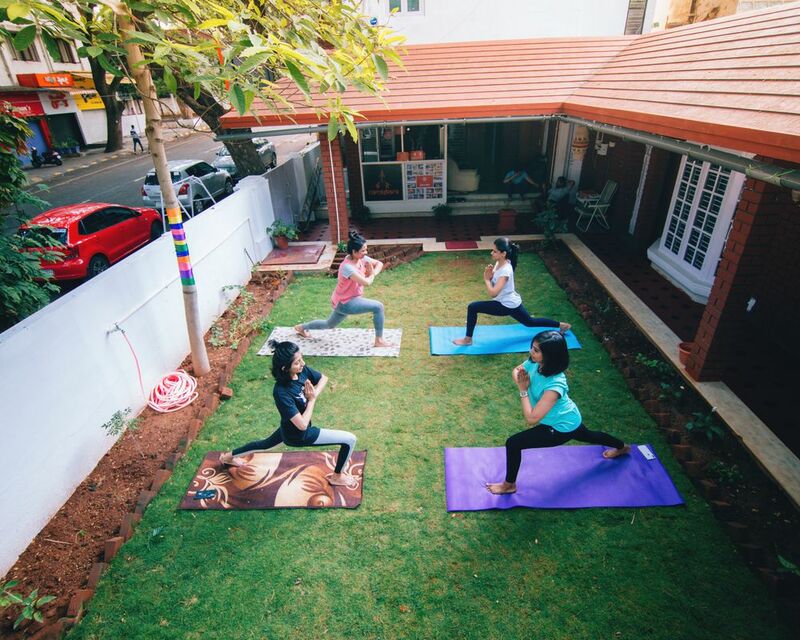 Gokulam,Mysore is the Ashtanga Yoga land of India and being there, how can you stay away from a healthy lifestyle? 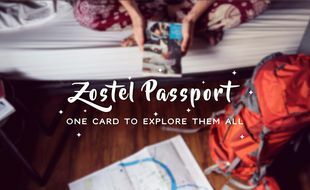 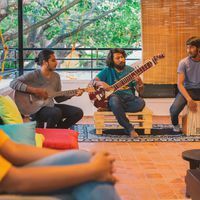 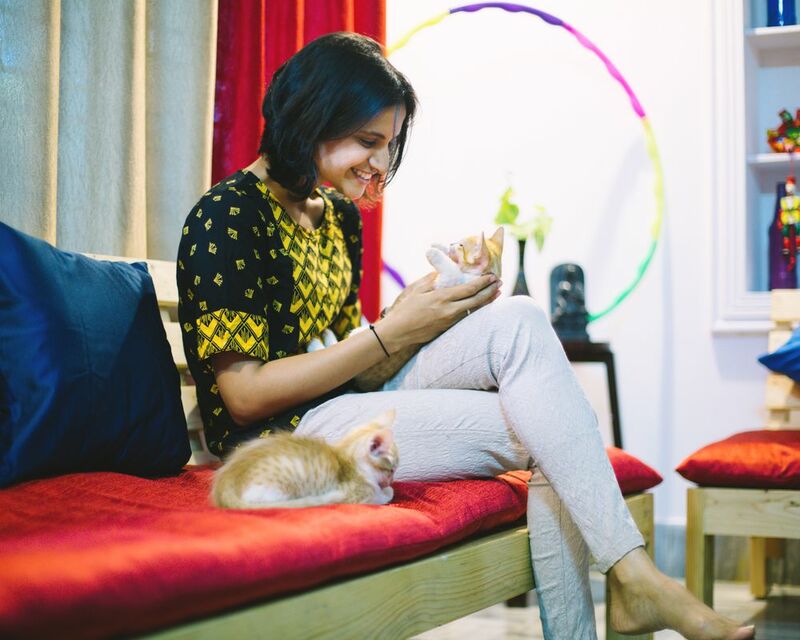 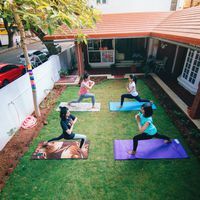 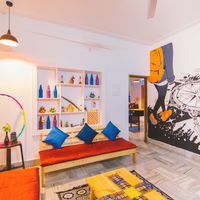 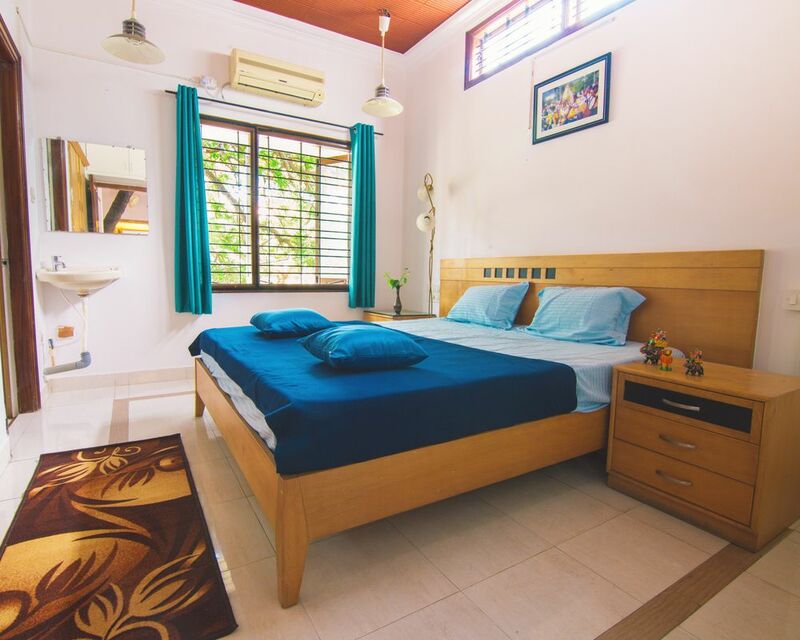 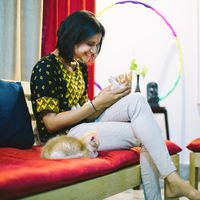 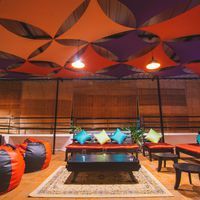 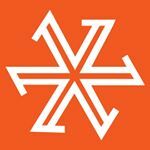 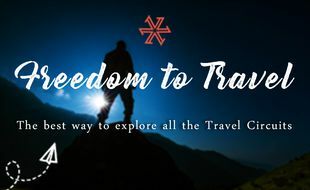 Zostel Mysore is the peace retreat you have been craving for, taking up some new yoga lessons or to read that book while looking outside time to time or chatting up with fellow backpackers and learning new things. 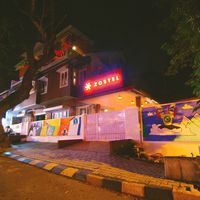 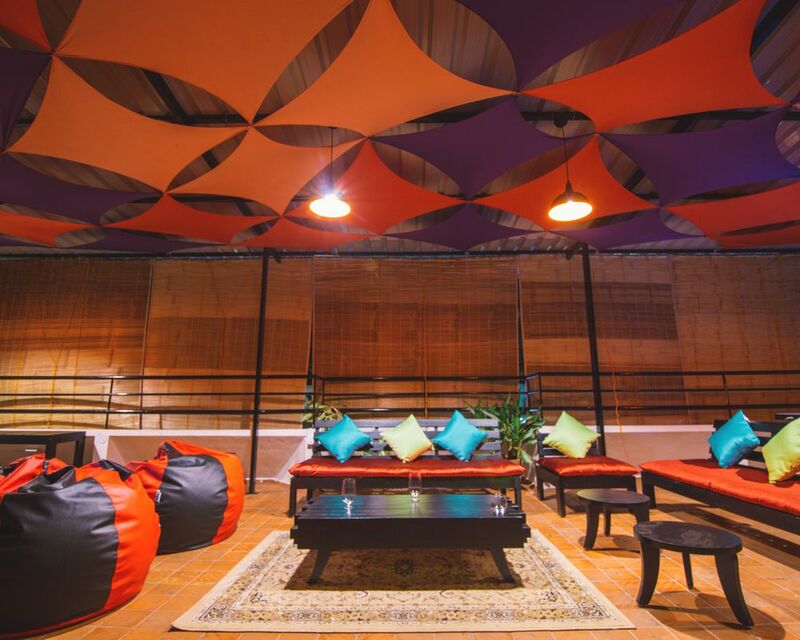 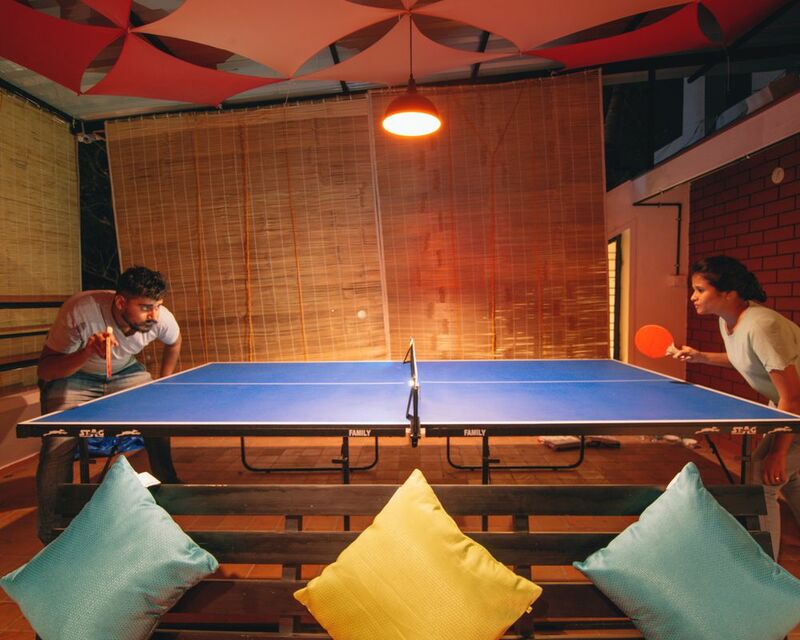 Be it a mixed dorm, female dorm, a deluxe private room or the breathtaking rooftop lounging area, there is no place you can go to in Zostel Mysore without being awed at the sight of beauty around you. 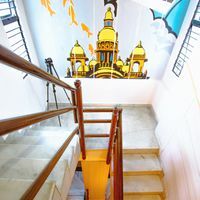 The amazing wall arts give a meaning to Gokulam and their people. 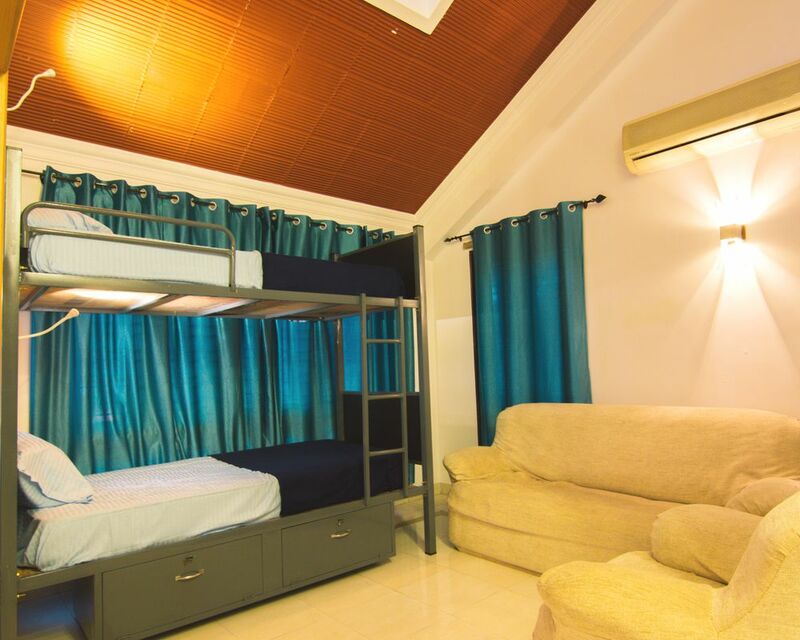 Make some new friends in our spacious smaller shared dorms.